Today I am going to speak about the best beaches near Porto, Portugal. This is a topic I love, since I enjoy going to the beach and I adore the sea! If you are one of those people too, you probably will enjoy going on this journey with me. Shall we? 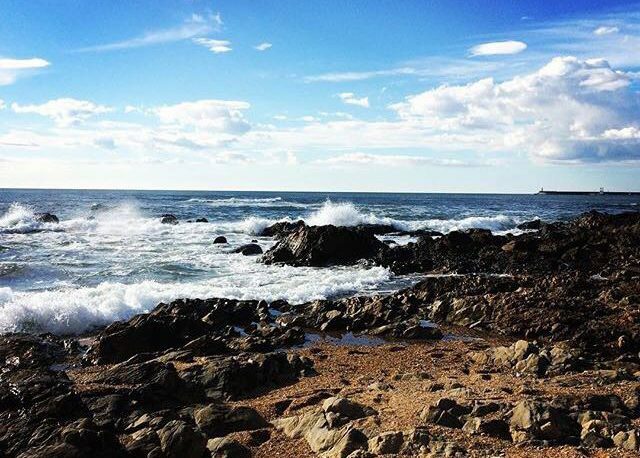 Porto is a city by the sea, so you can find several different beaches – in Porto itself, up north in Matosinhos and a bit souther in Vila Nova de Gaia. In fact, Matosinhos and Vila Nova de Gaia are two of the neighbour cities that belong to the Greater Area of Porto. The locals think of these two towns as Porto as well and people who are originally from either of them will tell you that they come from Porto. In all the Porto beaches you can be sure to find a lot of possibilities. You can just lie down from May to September and enjoy the sunny days, or if you are more of a sportive kind, you can take advantage of all the volleyball nets, the surf schools or you can stroll down the long, sandy beaches. Be aware! As much as you like the sea, we have the Atlantic here and you have to always respect it. As much as you love it, always pay attention to the instructions of the life guards and the flags, so not to put your life at risk. In Summer, the sea is calmer and in general there are no problems (but still, pay attention! ), but in Winter you have to take care. Besides this, I would like to tell you that if you like cold water, you have come to the right place! In Summer, the water temperature does not go higher than 18 or 19 degrees, but this is in a good day. However, even if you do not like cold water, since outside it is so warm, sometimes it is even refreshing to swim. Another thing you should know is that between the 1st and the 31st of August, you have a high probability of catching some windy days. July and September seem to be a bit better in this sense. Even with all those “red flags”, you can be sure that you will find a beach you will like in here, since they are so beautiful and enjoyable. You also can take advantage of the iodine that comes from the seaweeds. This is said to be good to your skin and your breathing. Therefore, some people put these seaweed on their skin and lie at the beach. Another benefit you can take from it is that your tan will last longer. Put some sunscreen, though, don´t forget! Below I will describe three of my favourite beaches in Porto. Hope you enjoy it! This is the best beach to learn surfing. You have really small waves, but good to people who are initiating this activity. Every day, dozens of surfers come to this place to learn this sport. If you are not into surf, you can always swim and look at the surfers. It is awesome! You can also find a lot of “esplanadas” (those chairs and tables outside where you can sit and drink a “fino”) and relax. Near this beach, you also have “Parque da Cidade”. This park is one of the “lungs” of the city – a big, green area that begins in the centre of the city and ends at the beach. If you want to know more about this and other Porto parks, check it out here. This beach is in one of the richest and most beautiful (in my opinion) parts of Porto. It is medium-sized and it attracts a lot of people in summer. A seawall divides it into two parts – the north and the south parts. The North part is where most of the people go swimming, since the seawall protects this part from the biggest waves and the hard currents. Here is also where fisherman fish their fish (wow, lots of fish here!). Near this beach, you can also find a structure called Pérgola da Foz. As the name tells us, this is a pergola and it was built in 1930 as part of a project to make the city more beautiful. Its location is between Praia do Molhe and Avenida Brasil, one of the longest and more expensive avenues in Porto. Definitely come and see it! I love all the beaches in Porto, but Gaia beaches are my favourite! 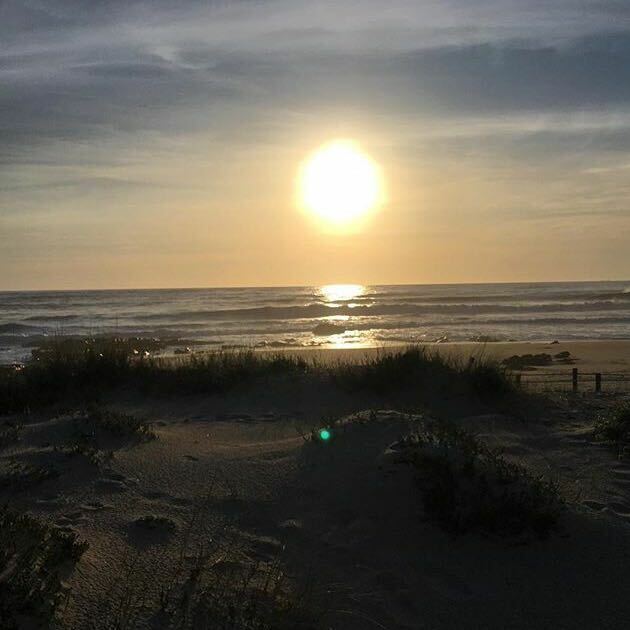 Aguda beach has an extensive set of sand dunes and it is wonderful to swim in the summer or watch the sunsets in winter. The small fisherman boats that always find their rest at the shore, give it a peaceful look and a set for romantic encounters. In low-tide, a big “swimming-pool” forms at the beach, and children can enjoy the sea without problems. 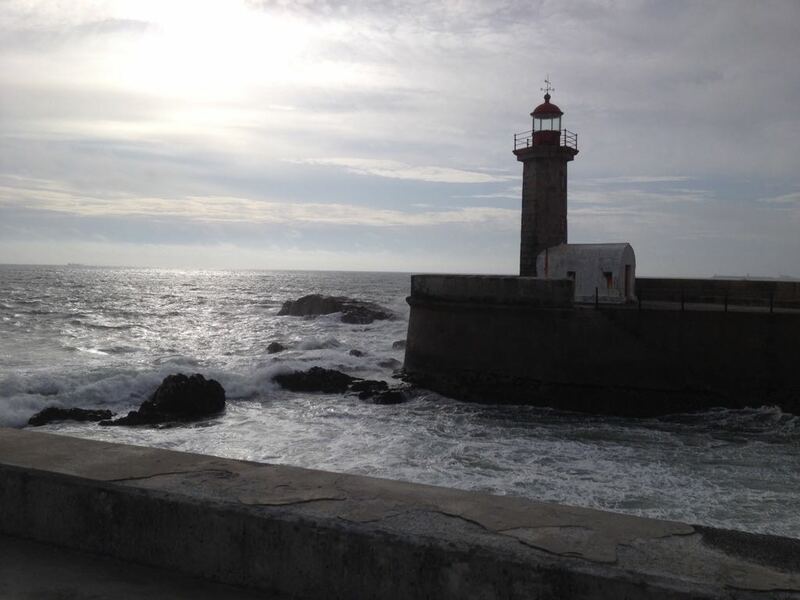 I hope this post helped you to get to know some of the best beaches in Porto. There are many more, but if you want to know about all of them, I would recommend you to come and visit our beautiful country! If you have been here, let me know what you thought of it. Do you like to bathe in Porto? Please let me know below on the comments section. I too love going to the beach, Mia. So I loved reading about these beaches near Porto. They all seem absolutely fabulous. Since my son is a surfer, I’m writing down the name Praia de Matosinhos. I’m sure he’ll have a blast there when we get the chance to visit. 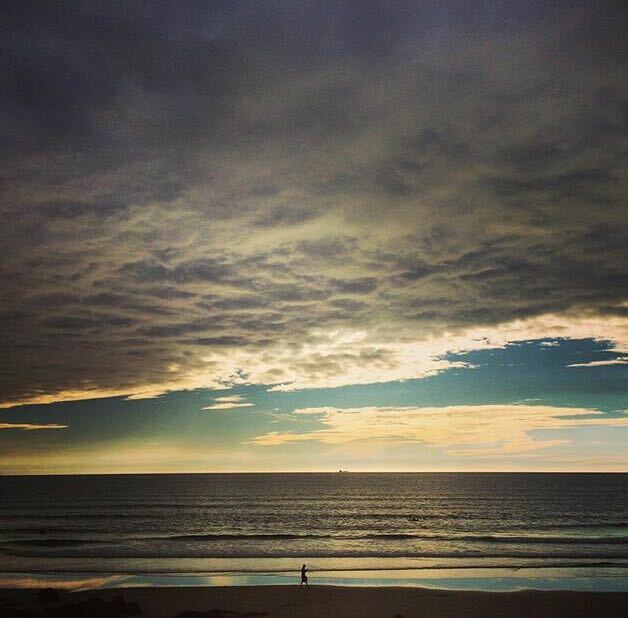 Yes, Praia de Matosinhos is awesome for surfers, especially beginners, so I guess he will like it! Let me know if he does get to go there!